At AU Pest Control. 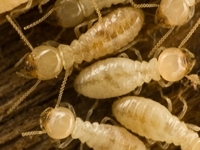 We offer the full range of Termite Treatments, Termite Inspections, Termite Barriers Pest and Carpet Cleaning services. Our services are available to home owners, renters (Bond treatments and carpet cleans), business owners, real estates, commercial property managers and more. 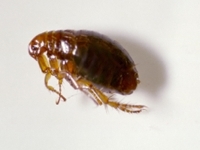 AU Pest Control specialised in pest control and carpet cleaning throughout Caboolture, Bribie Island, Brisbane, Northlakes, Caloundra, Sunshine Coast and surrounding suburbs. 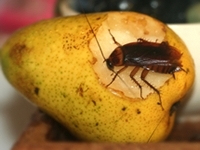 AU Pest Control provides prompt and reliable pest control services to private households, businesses and commercial premises. 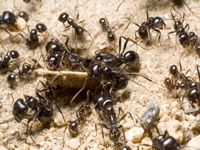 While being a Caboolture based pest control company, AU Pest Control also service Brisbane’s northern suburbs including Caboolture, Morayfield, Bribie Island and through to the Sunshine Coast for all of your pest control services.